We are looking for an experienced TD – preferably a generalist – knowledge of rigging, cloth and hair would be awesome! Just a reminder that Mila is a volunteer based project and we can offer a credit and a GREAT experience! Please spread the word! ← And the Grand Prize Winner is …. 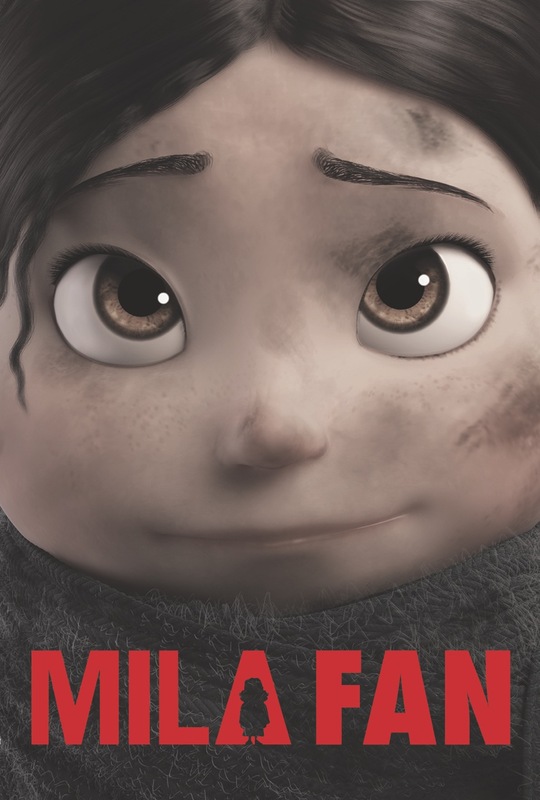 MILA!